I contributed to this annual issue of Forbes Asia. As discount deal websites explode in the region, a Thai company shows how it’s done. Deep-discount deal sites have been surging throughout the United States and Europe for almost three years, but they were late off the starting blocks in Southeast Asia – arriving only in mid 2010. Since then, they have moved and morphed, bought and sold themselves. In June 2010, when Tom Srivorakul and his two younger brothers launched Ensogo, the first deal website in Thailand, they employed five people and had a single offer: a 60% discount at ice cream chain iBerry. I was a contributor to this annual list of philanthropists in Asia in the March 12 issue of Forbes Asia magazine. I didn’t compile the whole thing! 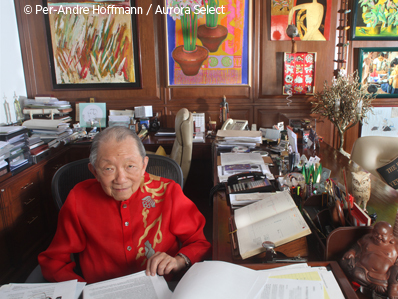 I researched the Philippine and Thai philanthropists for this 2008 Forbes Asia feature. Finding Filipinos is easy. Thais … not so much.